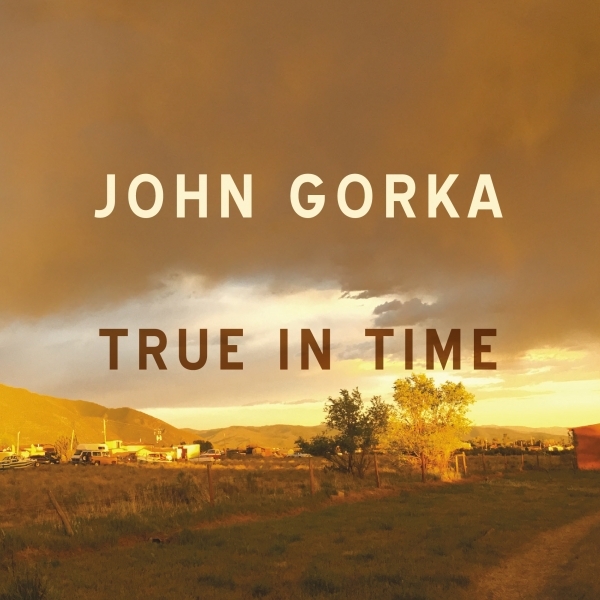 I haven't heard all of the 15 albums that John Gorka has released since he debuted in 1987, but this atmospheric CD strikes me as probably the best of the half dozen or so I own. 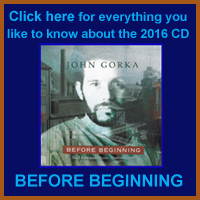 The introspective, deftly constructed lyrics are poetic and substantive, and Gorka couples his fine, intimate baritone to spare, effective instrumentation, most notably by Joe Savage on pedal steel and national steel guitars. 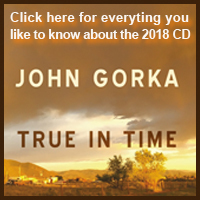 The album mixes plaintive and profound folk ballads like "Blues with a Rising Sun" and the title cut with the occasional country-tinged up-tempo song like "Nazarene Guitar" and such amiable silliness as "The Body Parts Melody." 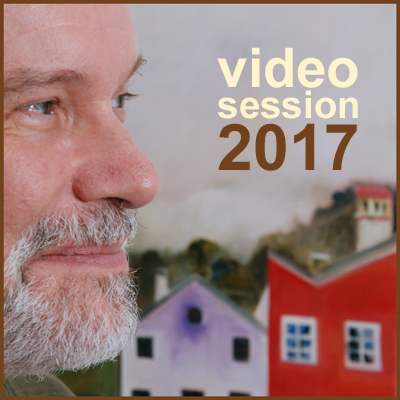 Red House Records labelmates Eliza Gilkyson and Lucy Kaplansky add harmony vocals on two tracks. 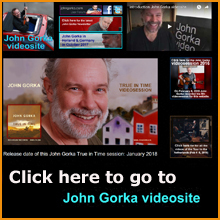 True in Time feels carefully constructed, with every note and word in its proper place, yet it manages to sound natural and even rather spontaneous, perhaps because it was recorded mostly live in the studio, with few overdubs. 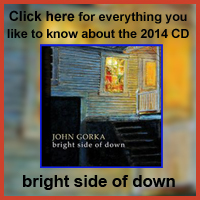 This is a quiet, understated album that will pull you in on the strength of Gorka's verse, voice, and melodies.